Growing up in an Italian family, Adam has learned two very important things: you have to speak up if you ever want to be heard, and there is no such thing as a moment’s peace. You might say that his extroverted career is probably the result of his family’s upbringing. Furthermore, Adam subscribes to these values as part of his way of living, and always finds a way to keep himself busy. If he is not performing on stage, you will probably find him studying in the library. Although classically trained, Adam is no stranger to contemporary and popular music. From opera and oratorio to musical theatre and jazz, Adam has never been one to turn down an opportunity to learn new music. Just as well, his versatility and charming sense of humour are made easily apparent when performing, whether he is in black-tie or period costume. If you ever have trouble finding him on stage, look for the wiry, little baritone wearing mismatched socks and an endearing smile. 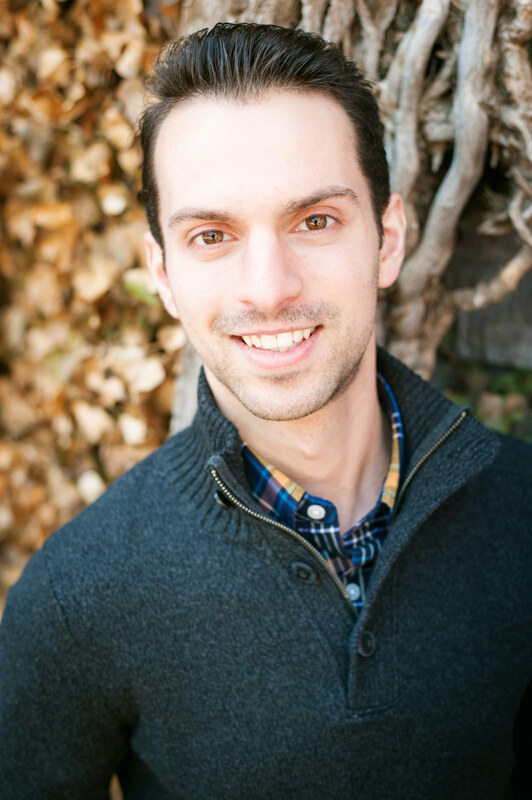 Through his doctoral studies, Adam hopes to cultivate his performance practice and musicianship in order to advocate all genres of music (classical and contemporary) as being more accessible to all groups and communities.